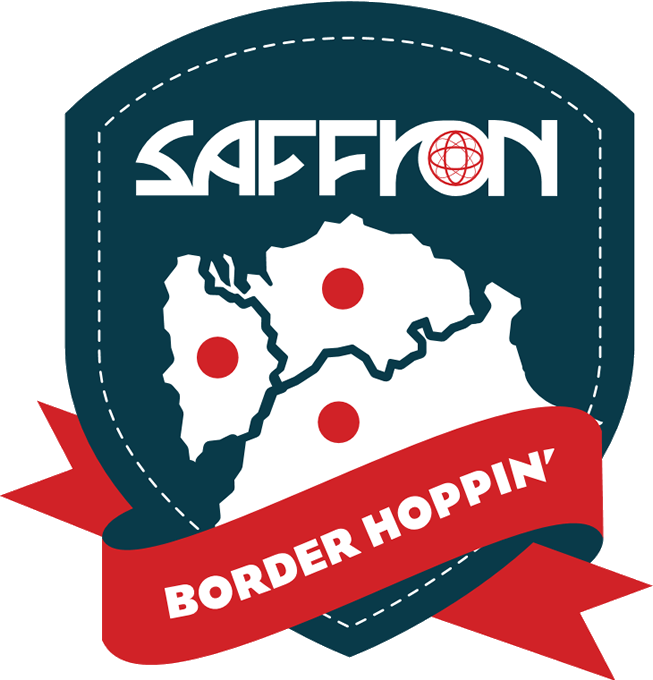 Visit marvellous Maastricht as part of both our Border Hopping and Adventure Programmes or enjoy its wide reaching attractions as part of a dedicated Cultural Programme. 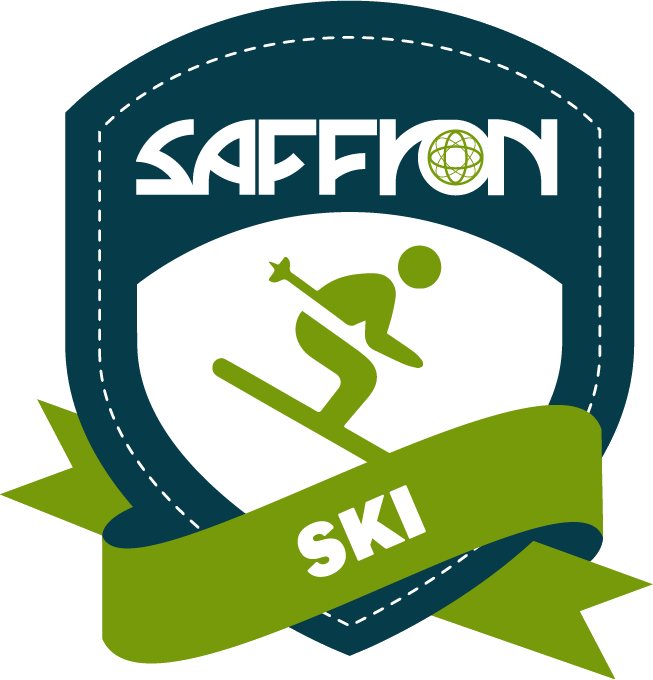 Located in Southern Netherlands, this City can cover historical, artistic, geographical and religious subject matter and to add an element of thrilling adventure, is in very close proximity to both our Themepark and Adventure Courses for this tour. 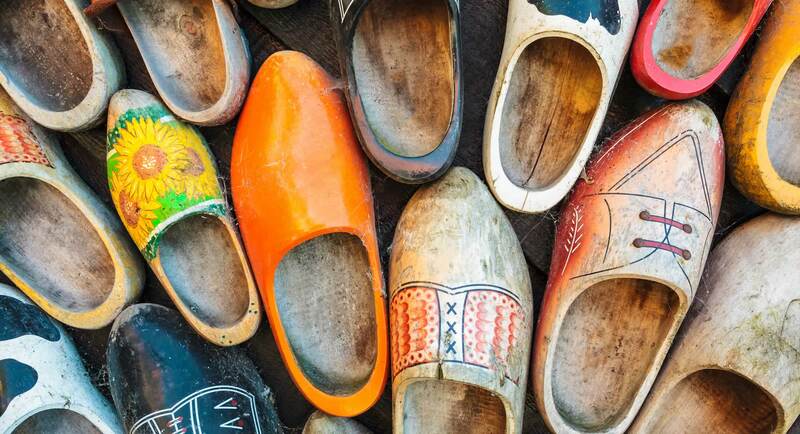 An opening Guided Tour through the City will soon have you feeling familiar with your Dutch surroundings before you embark on some of your chosen activity options. We have provided a flavour of what you may choose to experience on this authentic experience of the Netherlands with Saffron Travel below. 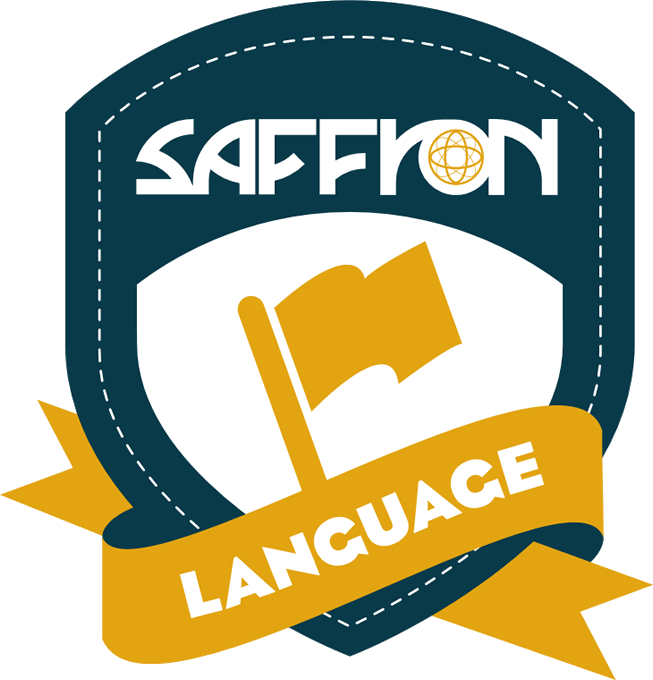 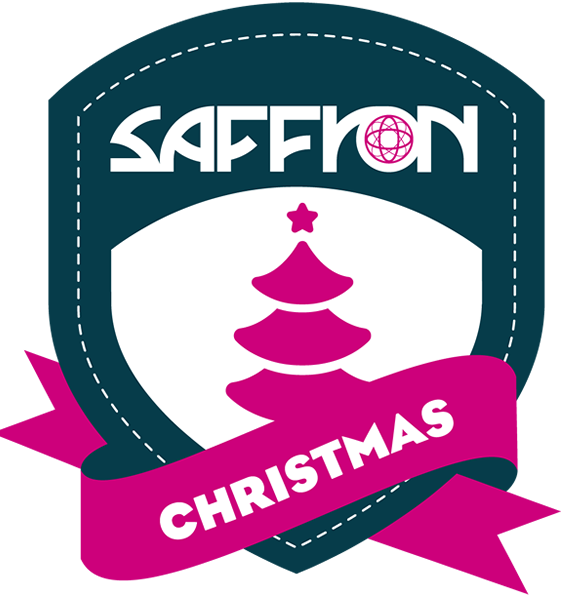 However, to ensure that all of your requirements are met, we recommend that you speak with an experienced Saffron Travel Representative to make use of their extensive knowledge in presenting compelling itineraries for Irish School Groups in this area. 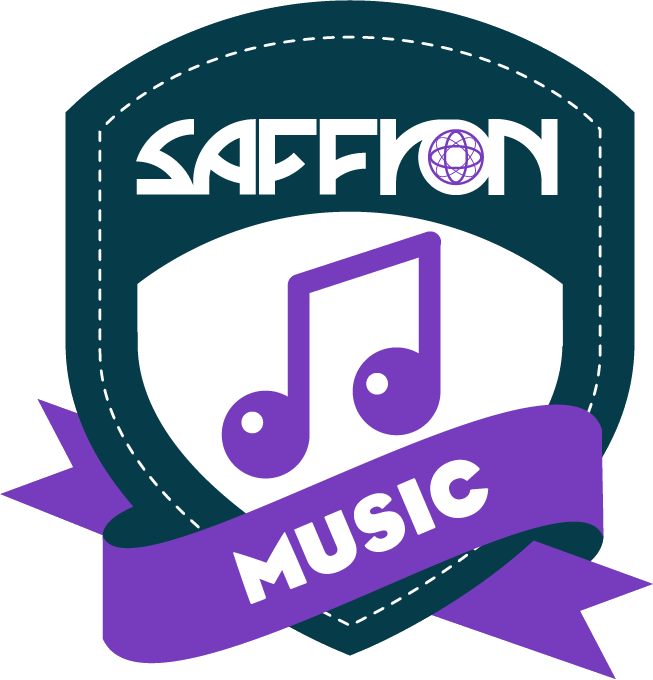 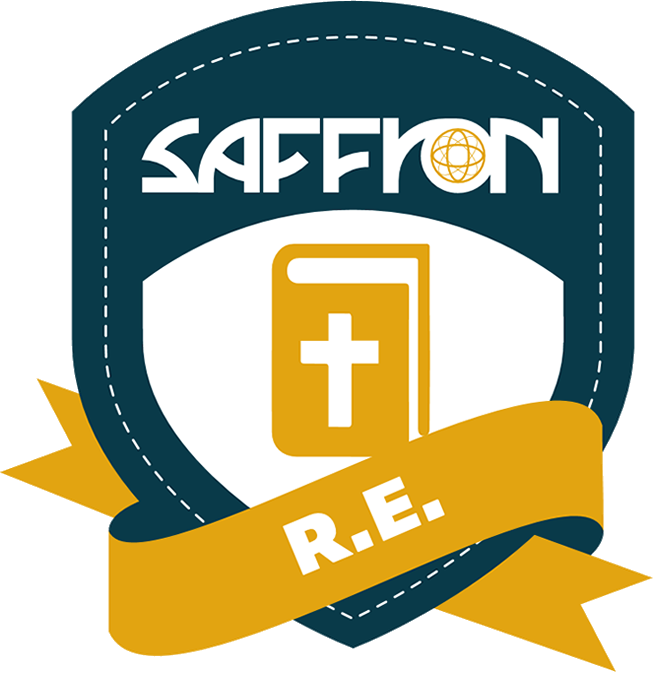 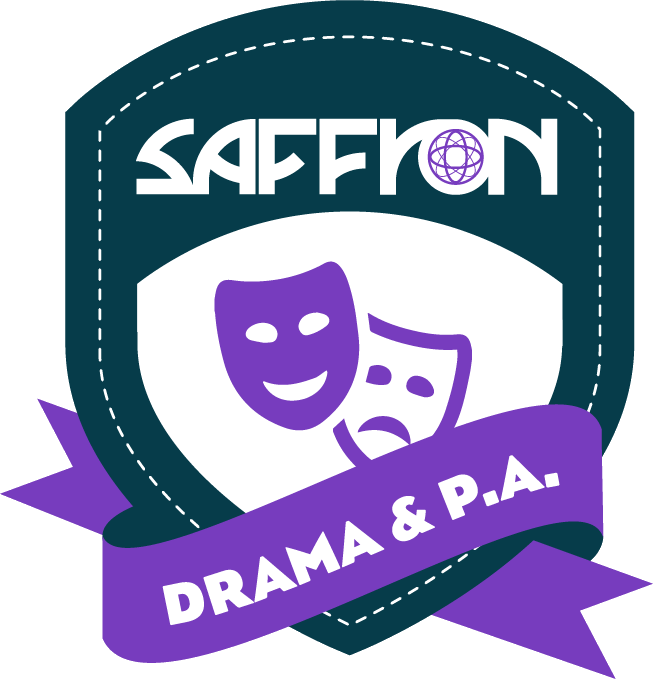 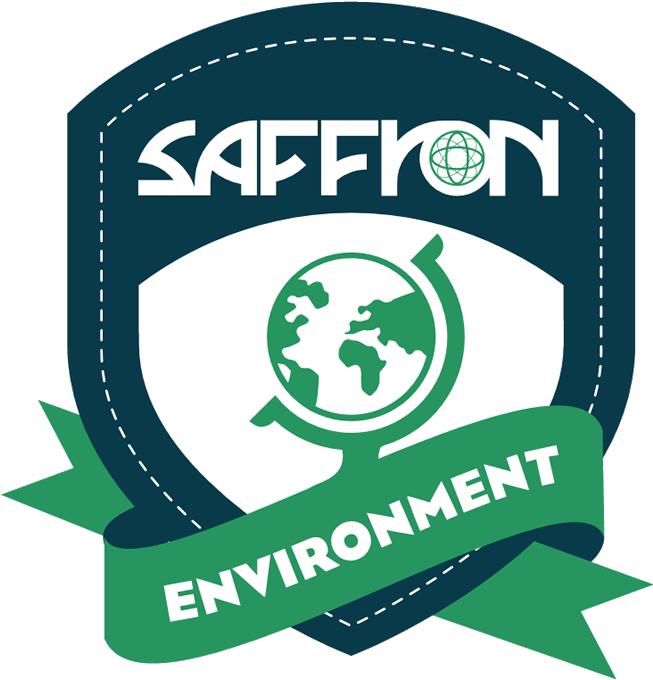 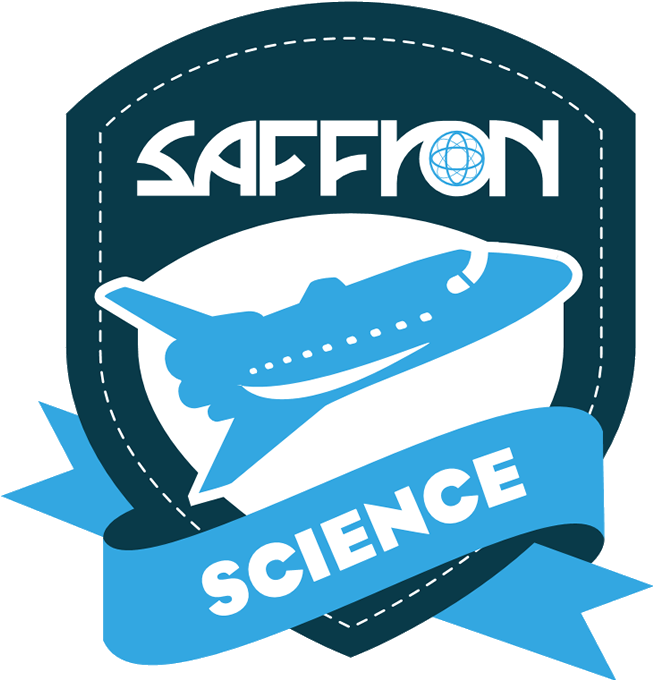 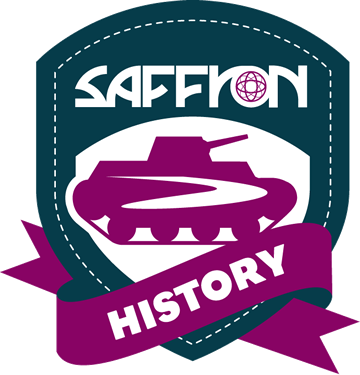 Whilst on tour, your group will have an appointed Saffron Coordinator with them from the point of arrival so you don’t have to worry about getting from point A to point B and your days will be packed full of interesting, educational and fun content so that your pupils learn from their experience as well as take away memories they will remember forever. 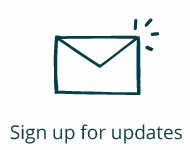 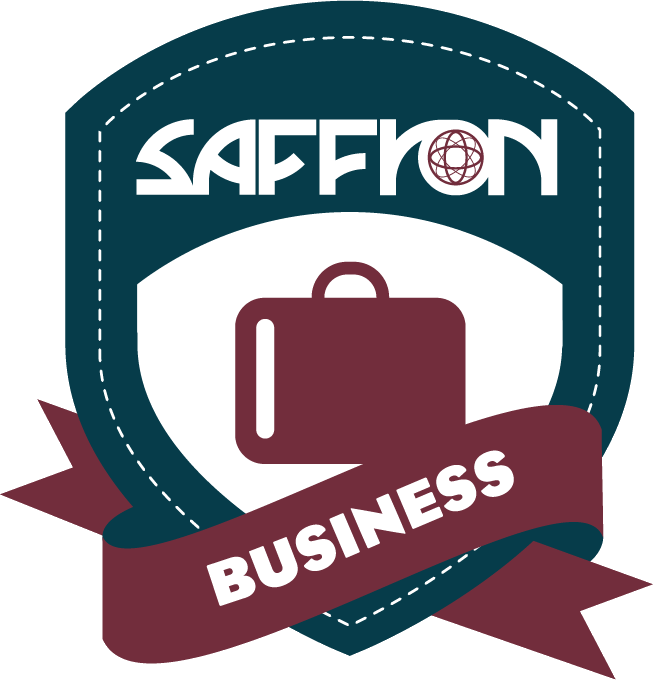 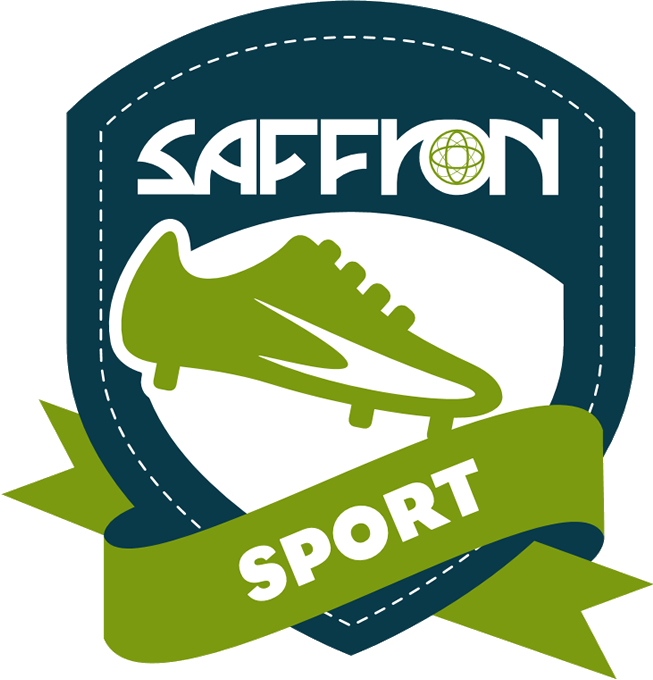 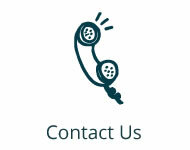 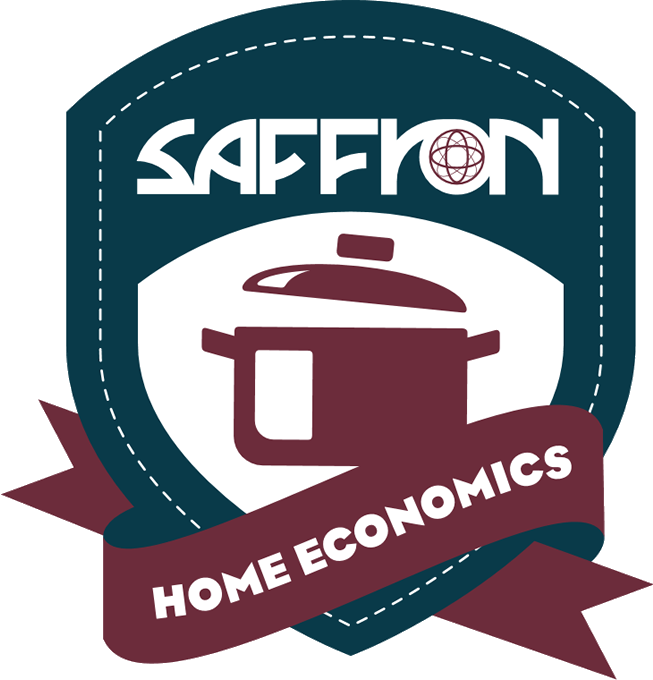 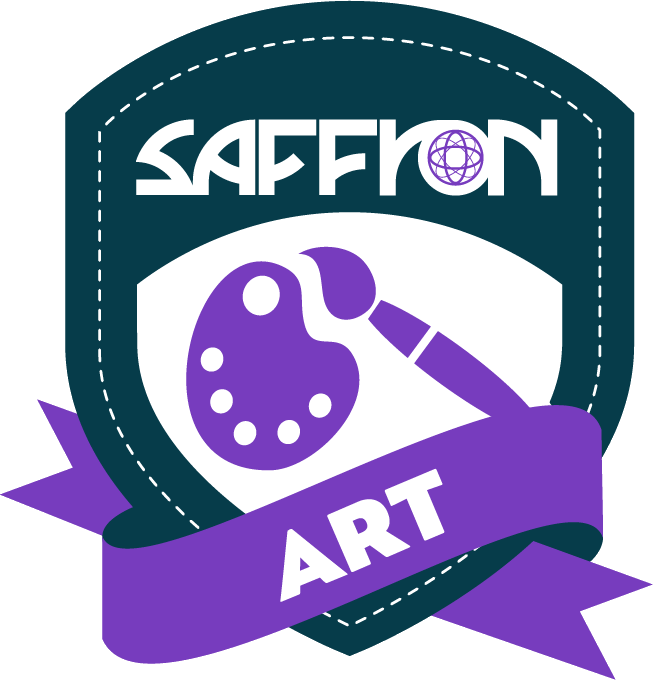 Furthermore, if you do decide to contact us (HINT: You can use the handy links below) a dedicated, knowledgeable and friendly Saffron Representative will be appointed to you upon your initial enquiry. 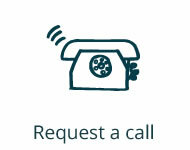 You will only ever deal with that one person the whole way through your booking process.